It's here! 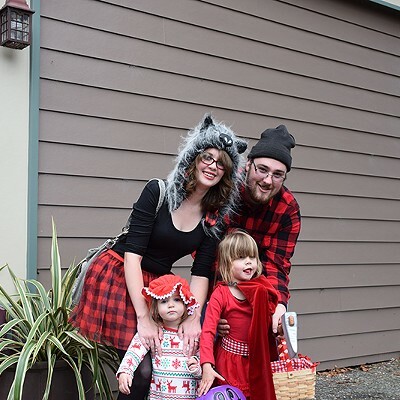 The most magical time of the year for little ghouls and goblins. 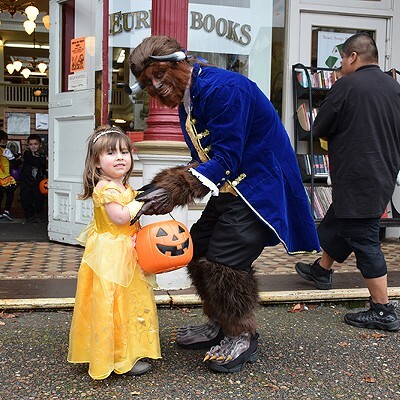 With free trick-or-treating, costume contests, parades and old-fashioned carnival fun, there's plenty to do this Halloween. 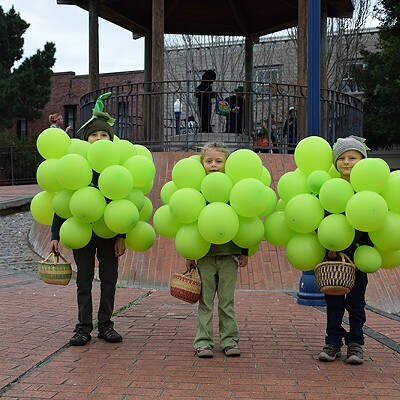 We've got the scoop on the (not so) scary spots for your little monsters. 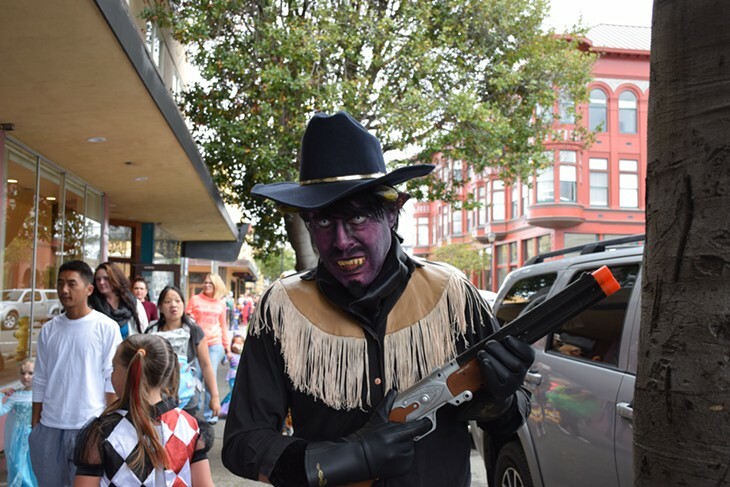 McKinleyville's Halloween Costume Parade is Saturday, Oct. 29 at 11 a.m. at McKinleyville Safeway Shopping Plaza (free). Get your Draculas in a row at the small kiosk in the parking lot before 11 a.m. to join. 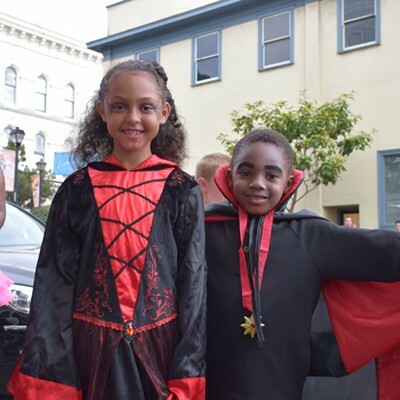 Old Town's Trick or Treat fun also happens Saturday, Oct. 29 from 2 to 4 p.m. (free) and is open to costumed children 12 and under who are accompanied by an adult. 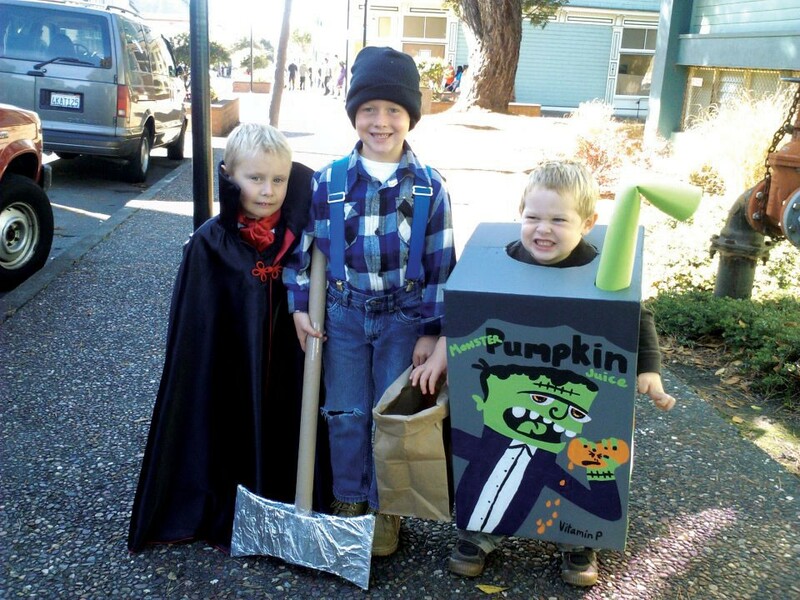 Halloween day trick-or-treating happens in Arcata, Fortuna and Garberville. 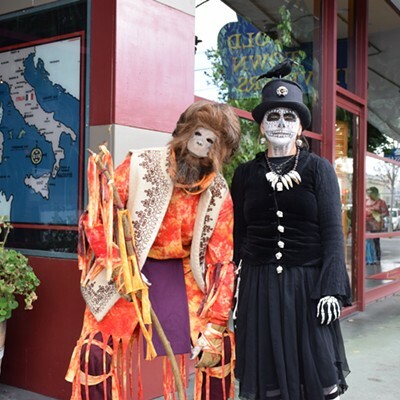 Arcata's Trick or Treat on the Plaza is Monday, Oct. 31 from 4 to 6 p.m. (free). 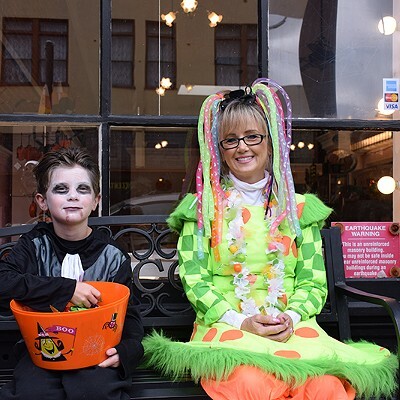 Fortuna's Trick or Treat takes place from 3 to 5 p.m. on Main Street (free) — also for costumed children 12 and under who are accompanied by an adult. 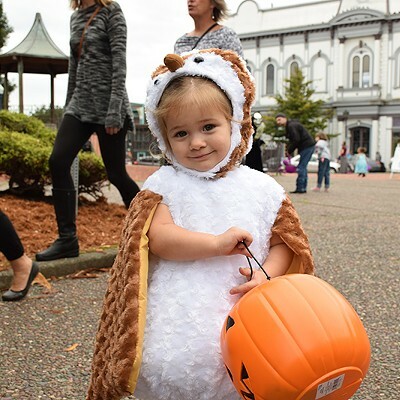 And Southern Humboldt is having a Halloween Fest on Monday, Oct. 31 at the Garberville Town Square with a costume and scream contest starting at 3:30 p.m. with small-town trick-or-treat to follow (free). 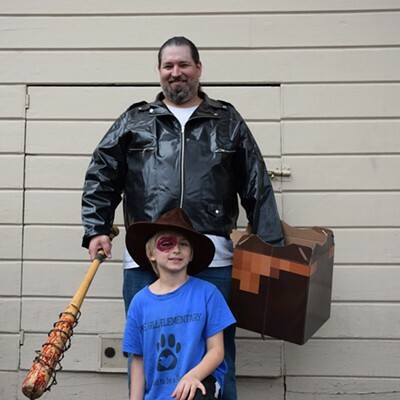 Halloween evening, corral the kids in a safe place for candy and games at the Kids Karnival 5:30 to 8:30 p.m. at Redwood Acres Fairgrounds (free) or the Halloween Carnival at Dow's Prairie Grange Hall from 7 to 9 p.m. (please bring canned food or non-perishables). 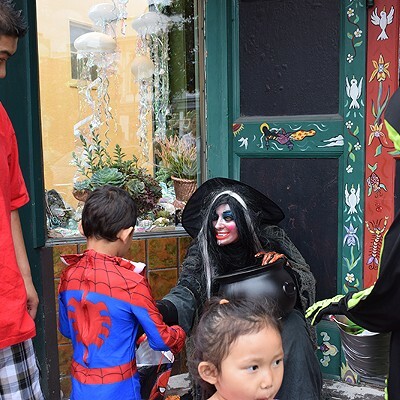 And boasting plenty of tricks, RampArt Skatepark is having its Halloween Fundraiser on Saturday, Oct. 29 at 8 p.m. ($5) featuring two bands, a costume contest and a skate contest.